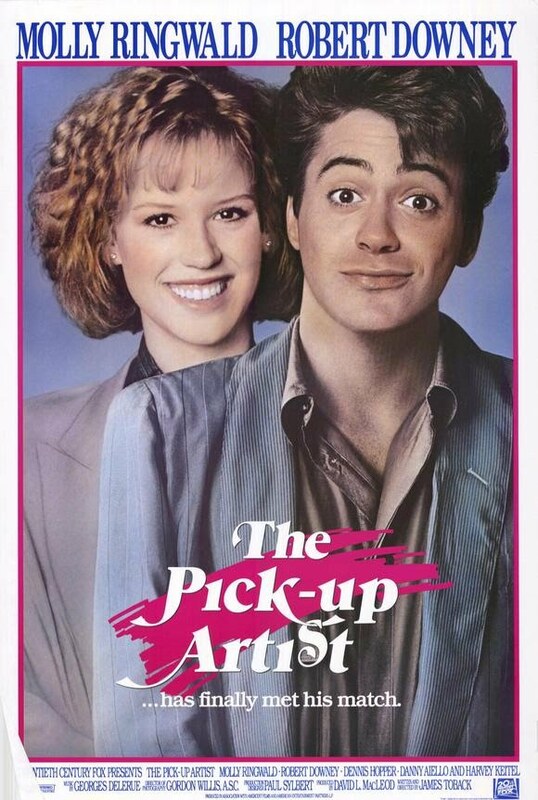 The Pickup Artist is a film realized in 1987, directed by James Toback, and starring Molly Ringwald and Robert Downey Jr., which tells the story of a tireless seducer who tries to flirt with girl how much gets in your way. So it is to encounter the beautiful Randy (Molly Ringwald), which believes it has found the woman of his life. Stevie Wonder writes, arranges, produces and plays all the instruments in the song "Pick-up Artist" and deposited again in the voice of Keith John the conduct of the song.